This was done for fun in ink on a sheet of 11" x 17" bristol board. 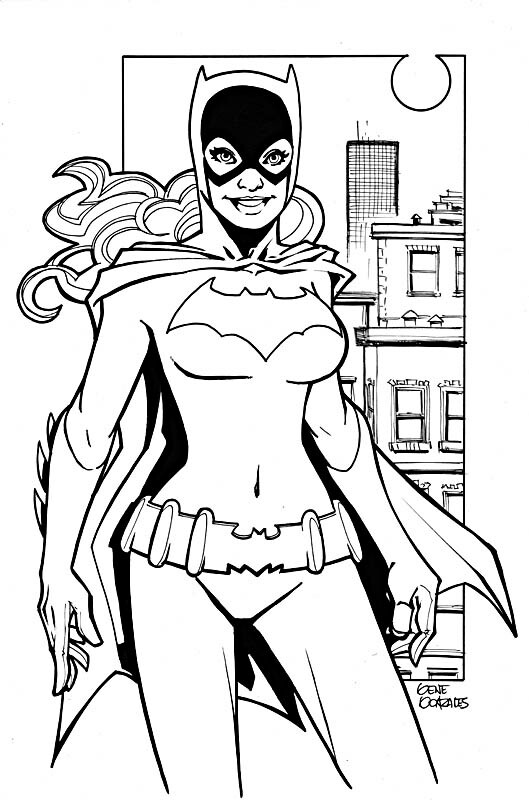 I am going to do a series of these finished pin-ups and placing them for sale. Maybe a few a week. All will be priced at $50.00 plus 12.00 shipping in the US. If you are interested in this piece, or any future ones, let me know.